Located In South East Wisconsin - Serving Clients Nationally. Permanently mark unique information or graphics on flat, curved, or recessed surfaces. Print on a wide range of materials and achieve quality even with small print surfaces. Cut various materials including plastic, wood, rubber, adhesives, paper, and cardboard. 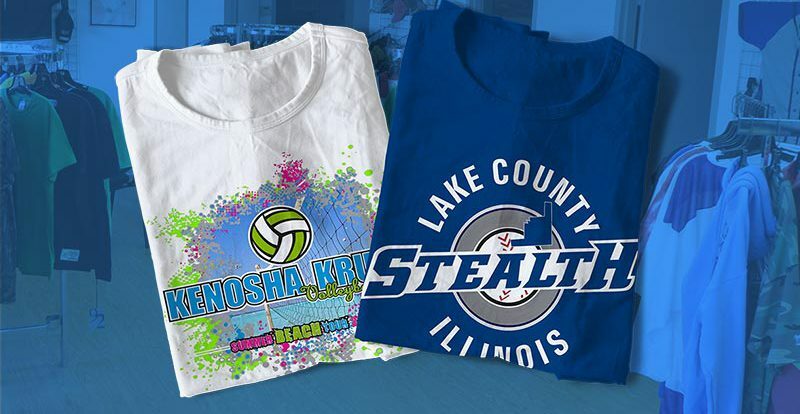 Single Or Multi Color Printing On A Wide Range Of Materials. Speak with our sales and engineering team. American Laser Mark has the capabilities to mark engrave and print on large surfaces and objects. American Laser Mark has the capabilities to mark engrave and print on small surfaces and objects with great detail.